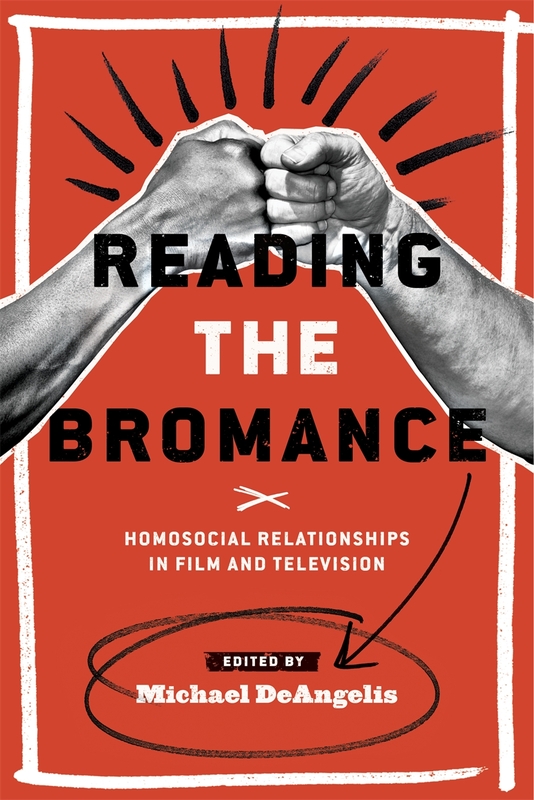 The very biggest of contratulations on your bromance chapter in this very fine tome. I am very excited to read your chapter on The Wire, and the book’s complimentary chapters! Well done Dom, I hope this chapter leads to many more, since your writing is not only engaging and beautifully analytical, it is also highly important to understanding popular culture, gender representations current ideologies surrounding sexuality in the 21st century. All the very best for this, and future, publications. Thank you =) Michael did a wonderful job. Thanks, as well, for your proofreading of and thoughtful comments on the draft (–and for which you are thanked in the piece itself). Warm regards.